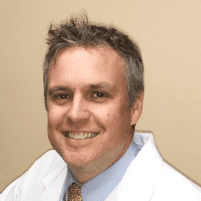 Dr. Haubert received his undergraduate degree from the University of Michigan in 1997 and then graduated from the Michigan College of Optometry in 2001 with high honors. He was the recipient of the Beta Sigma Kappa Medal and the Corning Medical Optics Low Vision Award. Dr. Haubert performs comprehensive eye exams including detection and treatment of eye disease, contact lens fitting, and pre and post-operative refractive surgery care. Dr. Haubert completed clinical rotations in primary care, special needs, and ocular disease. He is certified by the International Association Board of Therapeutic Examiners in Optometry and the National Board of Examiners in Optometry.